Here’s another great deal and Amazon Prime Day hasn’t even begun! 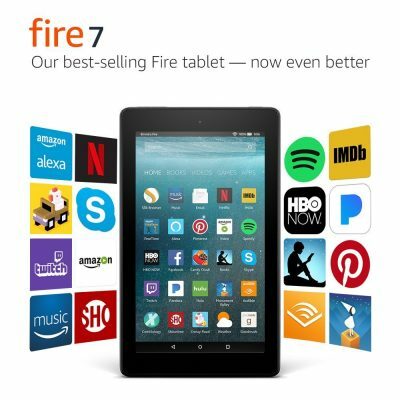 Today only, snag the Fire 7 Tablet with Alexa, 7″ Display, 8 GB, Black – with Special Offers for only $29.99. That’s a savings of $20. Plus, Buy 3, save $70, so three devices would be only $80!